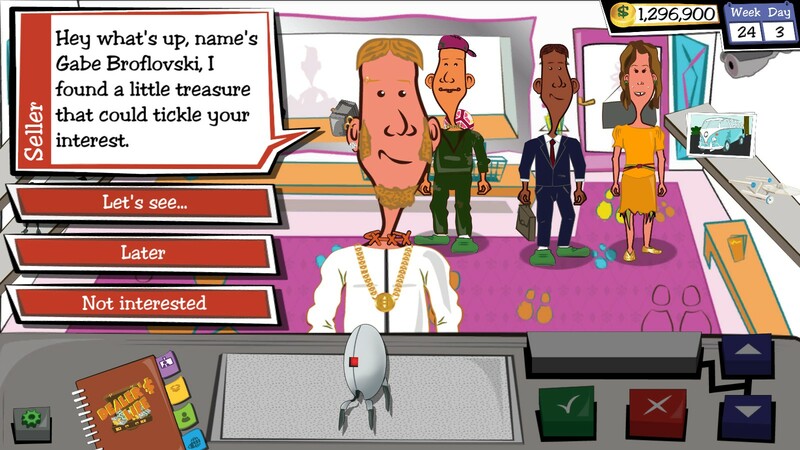 Dealer's Life is a funny tycoon game where you manage your own pawn shop. 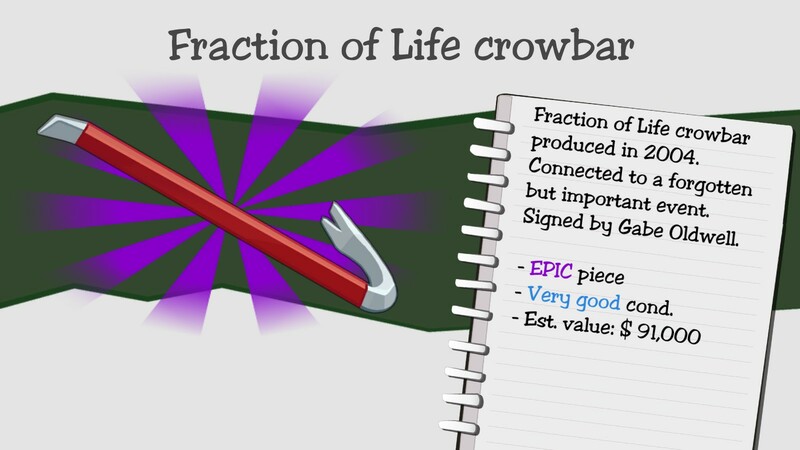 Haggle with procedurally generated customers to buy and sell procedurally generated items! 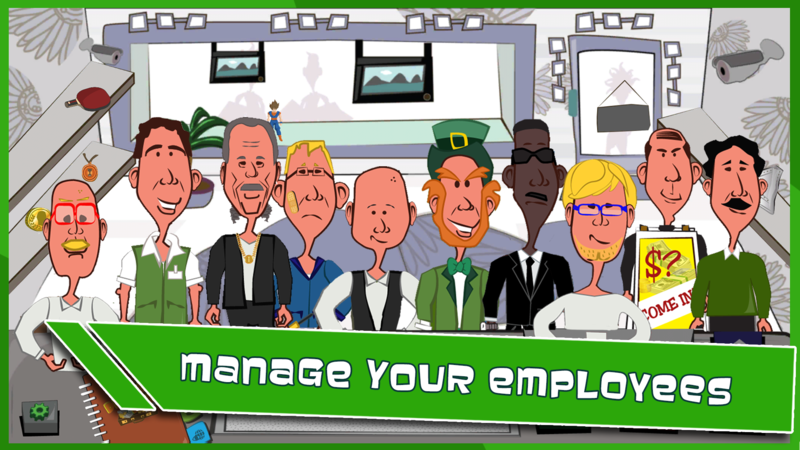 Have fun for hours and use all your negotiation, psychology and management skills to create your pawn empire! 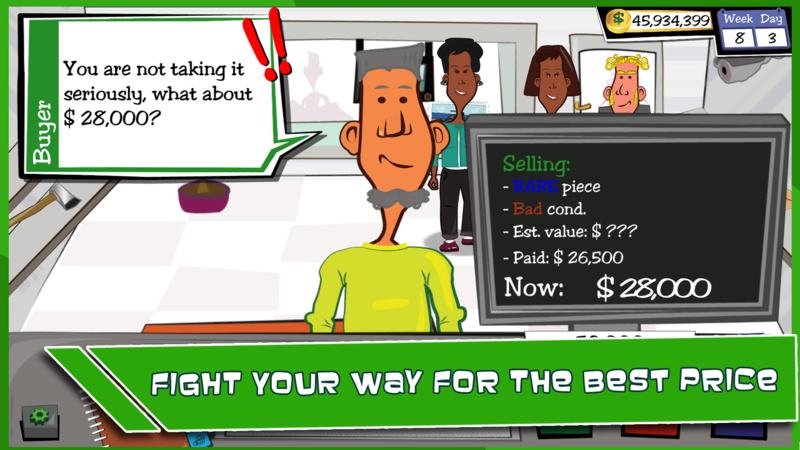 Fight the market to become the best trader out there and live the ultimate pawn shop experience with Dealer’s Life! 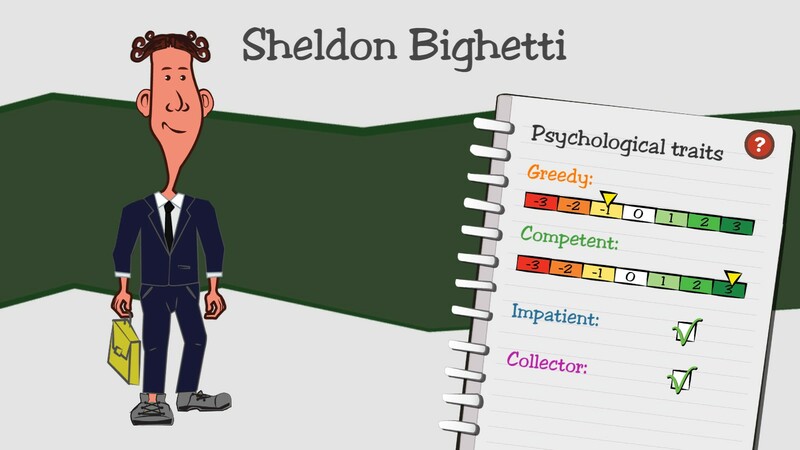 Abyte Entertainment is an indie game studio founded by Giulio Marra and Federico Palombini, two Italian developers with more than 10 years of experience in business projects, from web to e-commerce platforms, and almost 30 years as gamers. 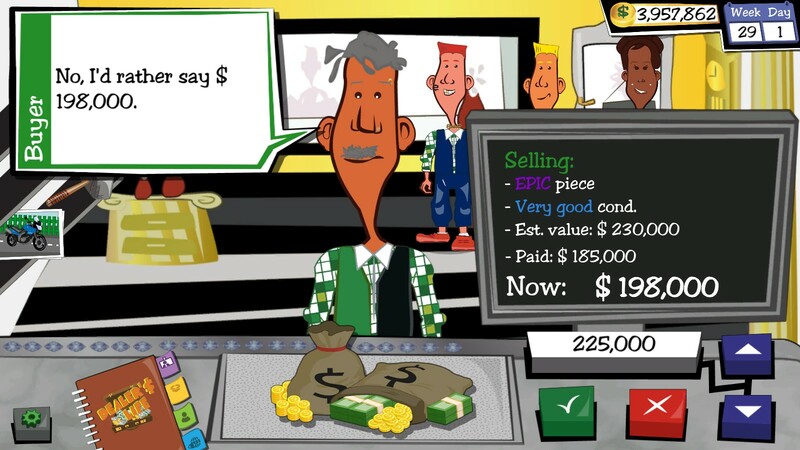 Everything began in 2006, the very first concept of an haggling engine came out as a university paper showing that negotiation can be engaging also in videogames. 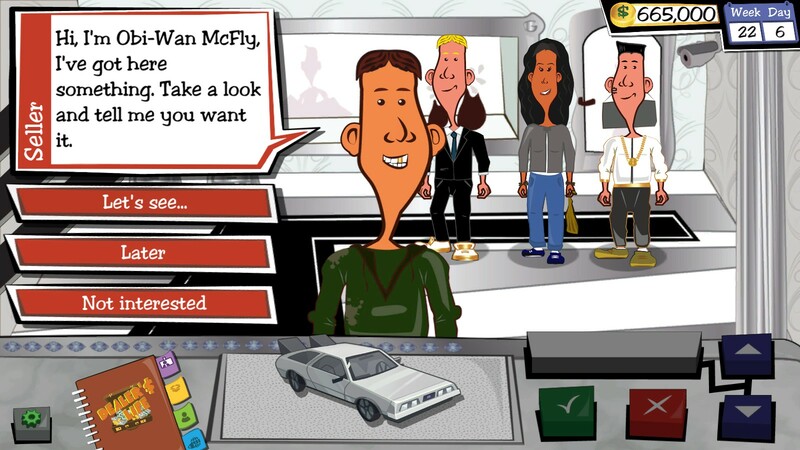 It was good at that time but not something that could be really called “a game”. 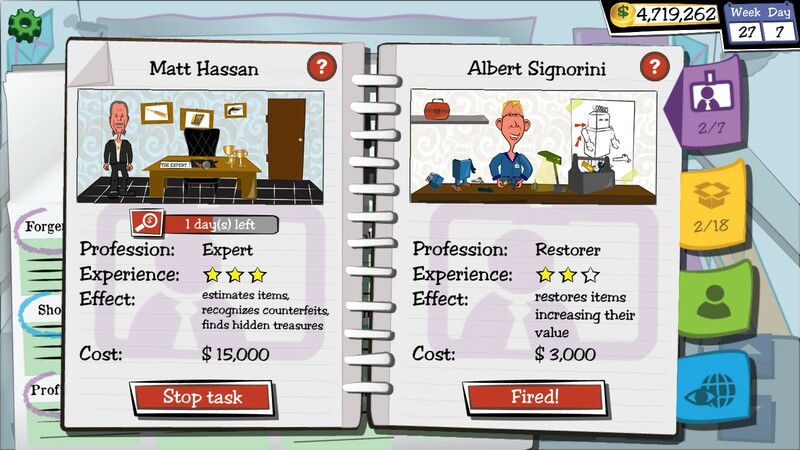 The indie game scene was not that good at that moment and the best and most logical thing to do for them was to follow other choices regarding their first job. It was a safer option but you can’t ignore your true passion forever. 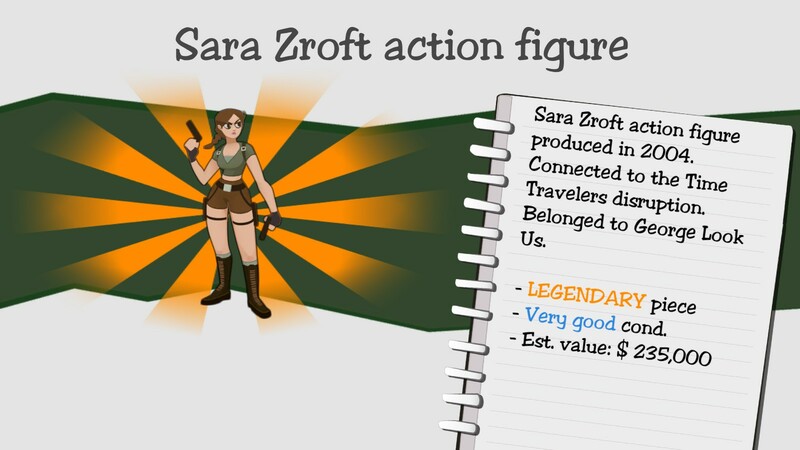 In 2016, after 10 years of professional and challenging IT projects in major companies (while doing personal side jobs developing basic prototypes and mini games), they decided that they wanted to fully commit to the path of developing a videogame. 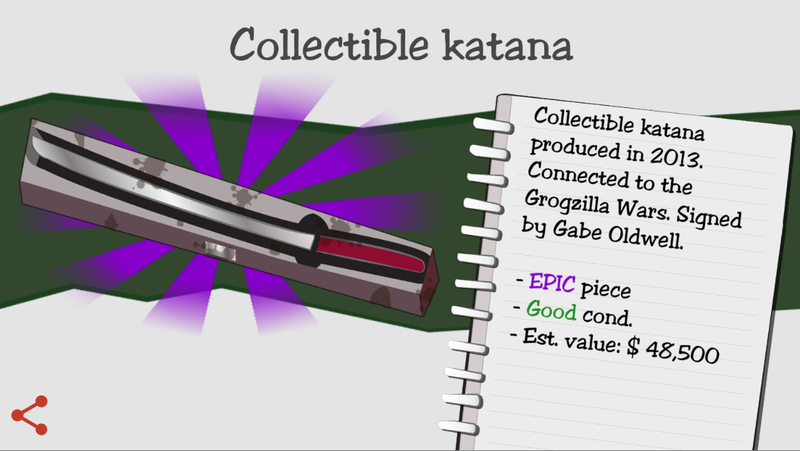 That old concept came back together with a modern game design heavily inspired by the great indie game “Papers, Please” and a game setting that recalls many TV shows about pawn shops, auctions and negotiation in general. They quit their jobs and embraced the mission of making a real videogame, something to put in all what they’ve learnt so far as developers and gamers! 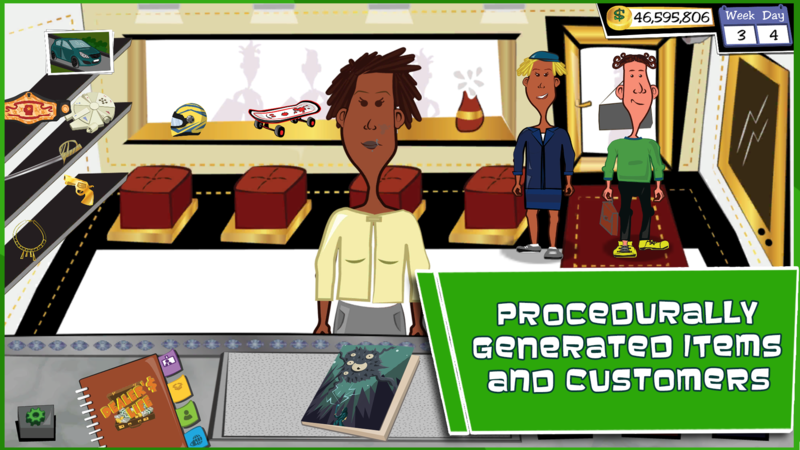 And that's how Dealer's Life was born, a game where procedural generation meets behavioural simulation which means that you never know what's coming next! 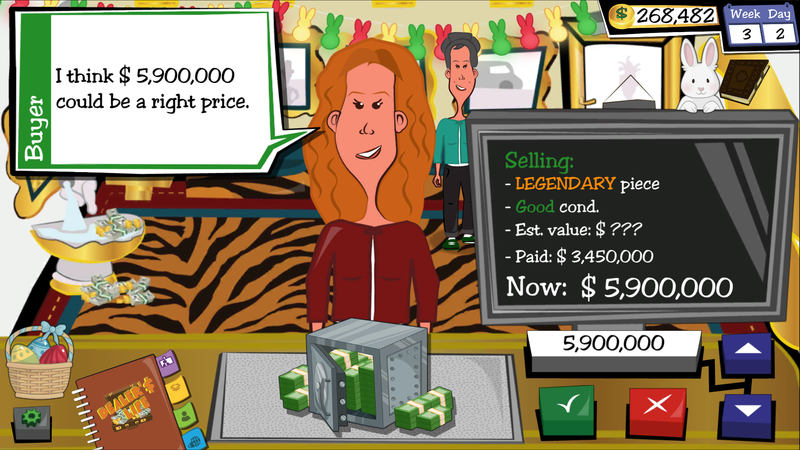 Dealer's Life is currently available for Android and iOS with a Free and a Premium version. It is constantly improved with more and more content every month. The team has a Public Roadmap where they keep track of every improvement they’re going to introduce in the short, mid and long term. From there they also talk with players to receive feedback and think together about new ideas to put in the game. Abyte Entertainment allows for the contents of Dealer's Life to be published through video broadcasting services for any commercial or non-commercial purposes. Monetization of videos created containing assets from Dealer's Life is legally & explicitly allowed by Abyte Entertainment. 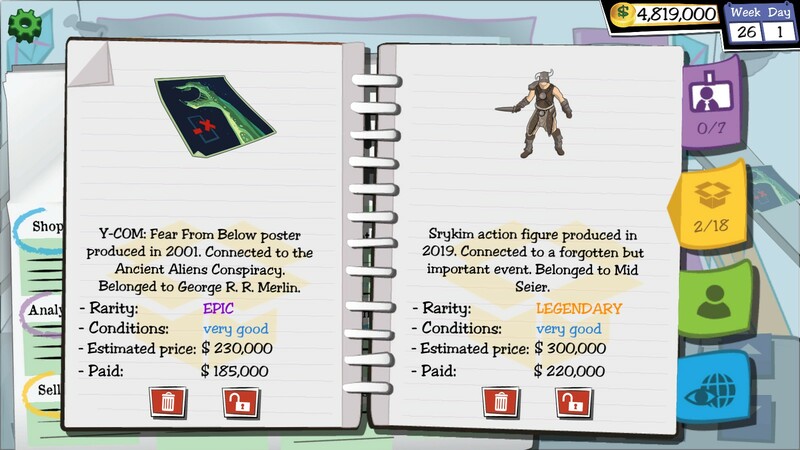 This permission can be found in writing at https://www.slidedb.com/games/dealers-life/presskit. 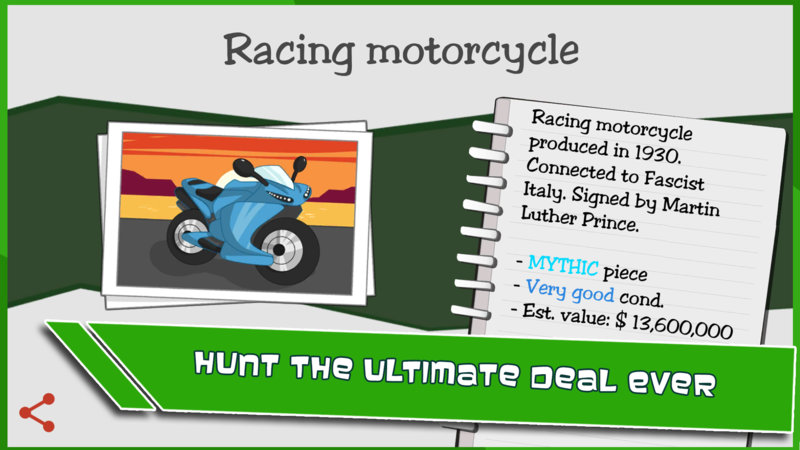 Dealer's Life on Google Play Store play.google.com/store/apps/details?id=com.AbyteEntertainment.DealersLifeFull. 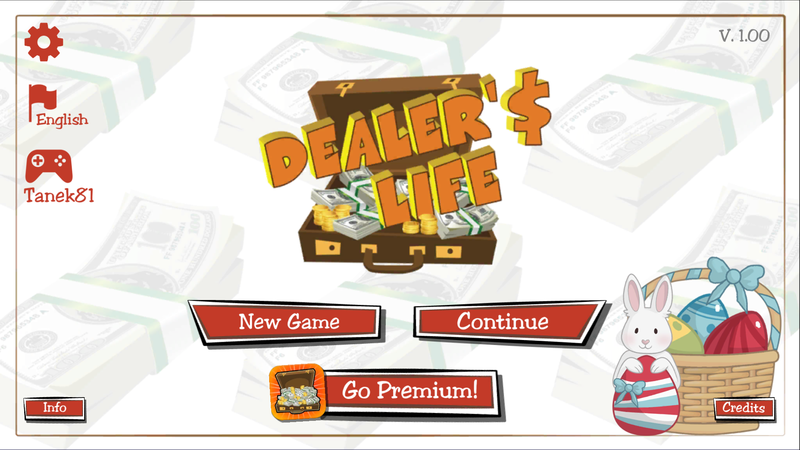 Dealer's Life Lite on Google Play Store play.google.com/store/apps/details?id=com.AbyteEntertainment.DealersLife. 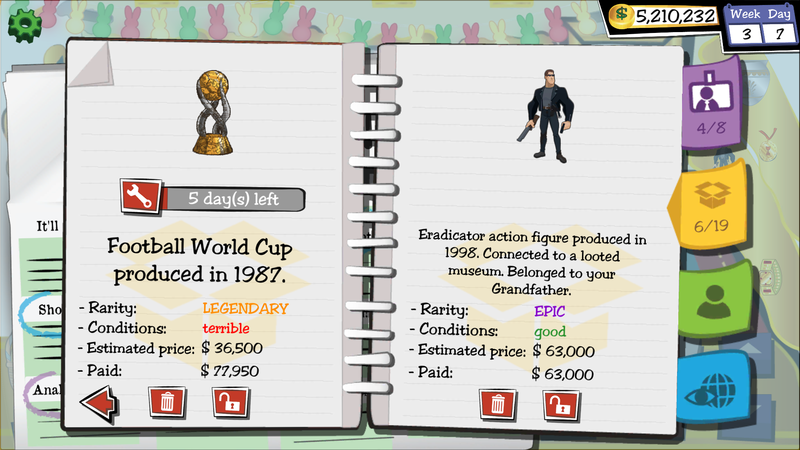 Dealer's Life on App Store itunes.apple.com/app/id1438244426. 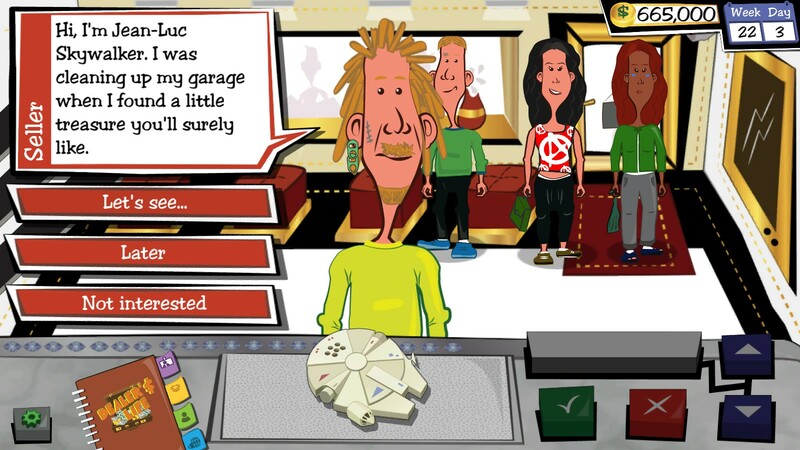 Dealer's Life Lite on App Store itunes.apple.com/app/id1436631813. 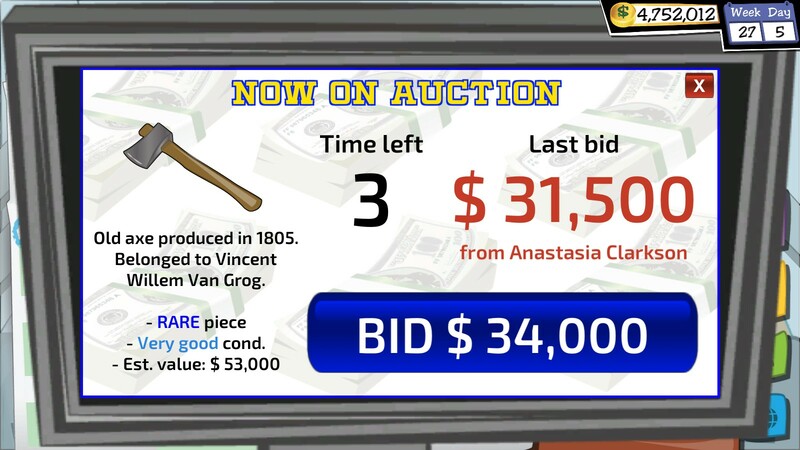 Dealer's Life on Steam store.steampowered.com/app/982270/Dealers_Life. 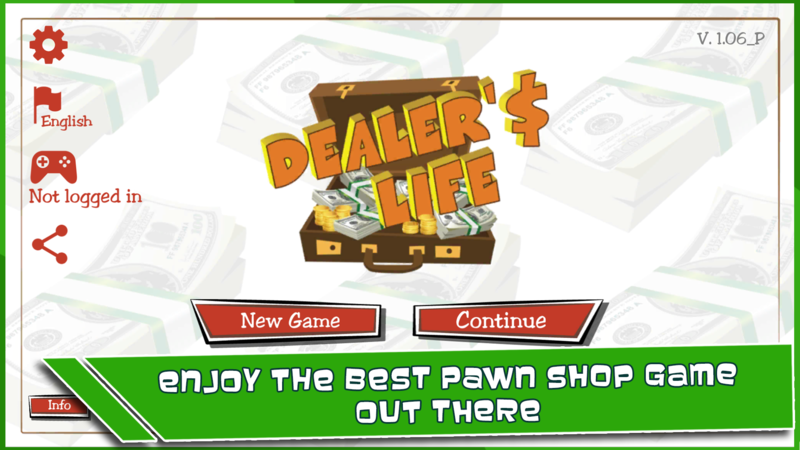 Dealer's Life on Itch.io abyteentertainment.itch.io/dealers-life. Indie videogame development team based in Milan, Italy. More information on Abyte Entertainment, our logo & relevant media are available here.